Teknotherm have now been awarded the delivery of complete HVAC systems to newbuild no. 480 to be built at Gondan Shipyard in Spain, for the shipowner Prestfjord AS. 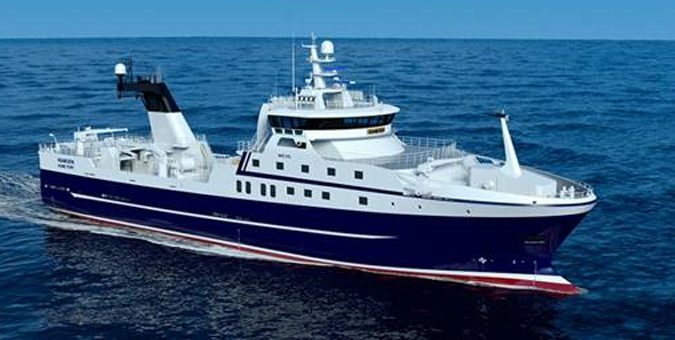 The 77 m long stern trawler is designed by Rolls-Royce (NVC 372), and will have accommodation for 29 persons. Delivery is scheduled for May 2020.